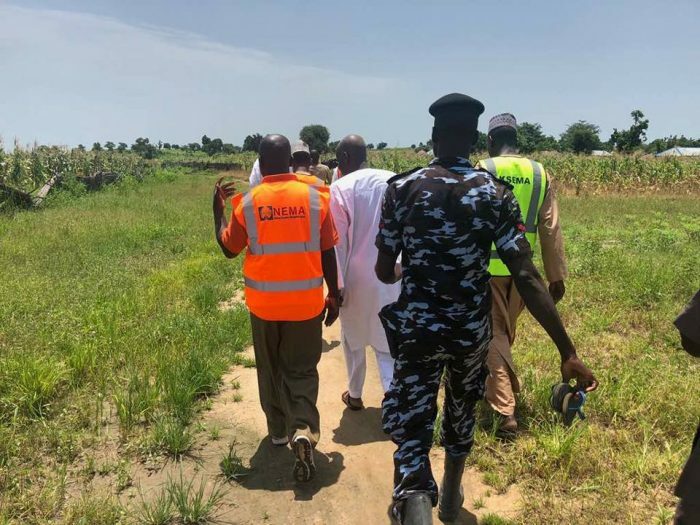 Officials of the National Emergency Management Agency led a search for two elephants on rampage in Takalafiya village of Bagudo local government area in Kebbi State. 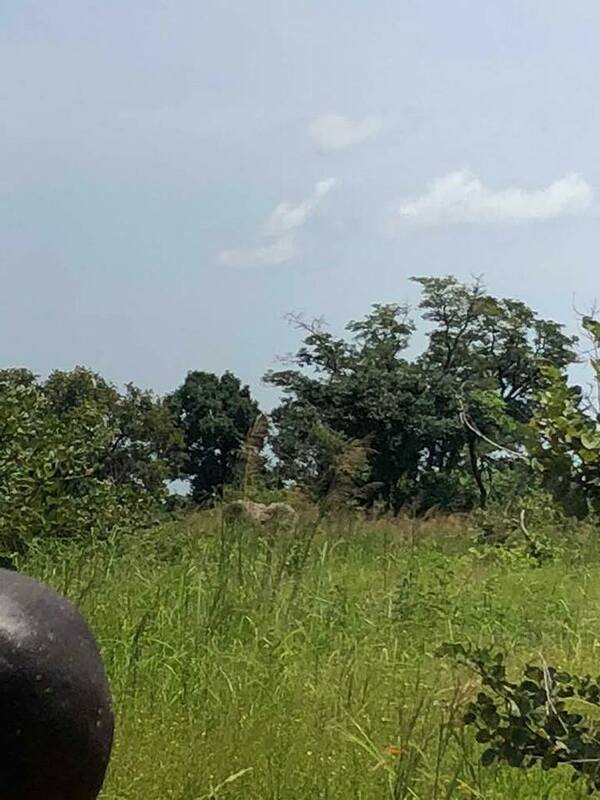 According to reports, the elephants have destroyed different crops on many farm lands in the village and poses a serious threat to the lives of the people. Last month, three suspected strayed Elephants invaded Zaria Kala-Kala village in Koko-Besse local government area of Kebbi State. Locals said the elephants were suspected to have migrated from the neighbouring jungles of Niger or Benin Republic from the territories of the River Niger banks when they strayed from their group and entered Kebbi community. A villager, Usman Ali said the elephants are likely to have come from Karaileje surroundings to Yamusa in Borgu district area of Niger State and down to Bagudo from where they entered Zaria Kala-Kala in Koko Besse. He said they were pushed out of their habitat by the flood occasioned by heavy rainfall.